Landscaping and gardens are part of our property maintenance service package. 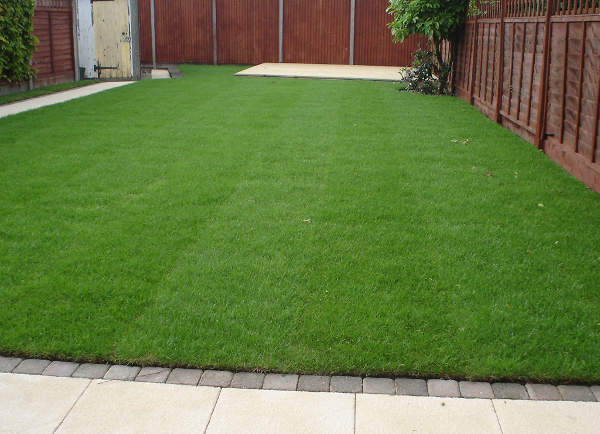 Our garden and landscaping service can add that perfect addition to your home. 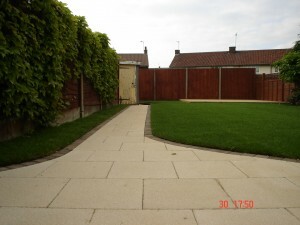 Do you have a dream garden in mind? Tony Taylor uses a three step building approach which can help get your garden idea from dream to reality. 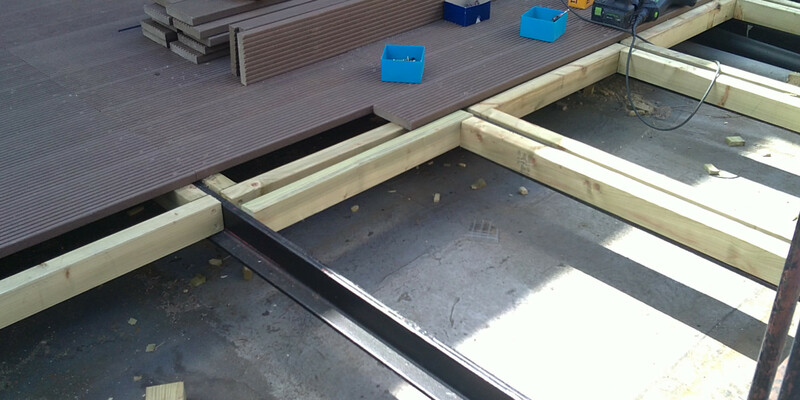 We will work with you so we can implement exactly what you are looking for. You can even add a conservatory to your garden! 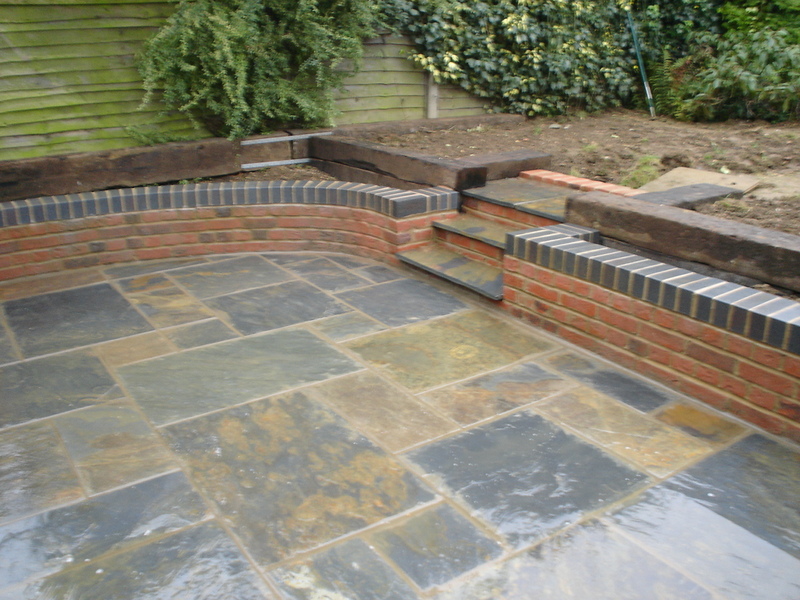 If we are building your house extension why not ask us about our garden and landscaping services? Not only do we provide landscaping and garden design we can also build out buildings, sheds and their concrete foundations and install boundary walls or fencing. 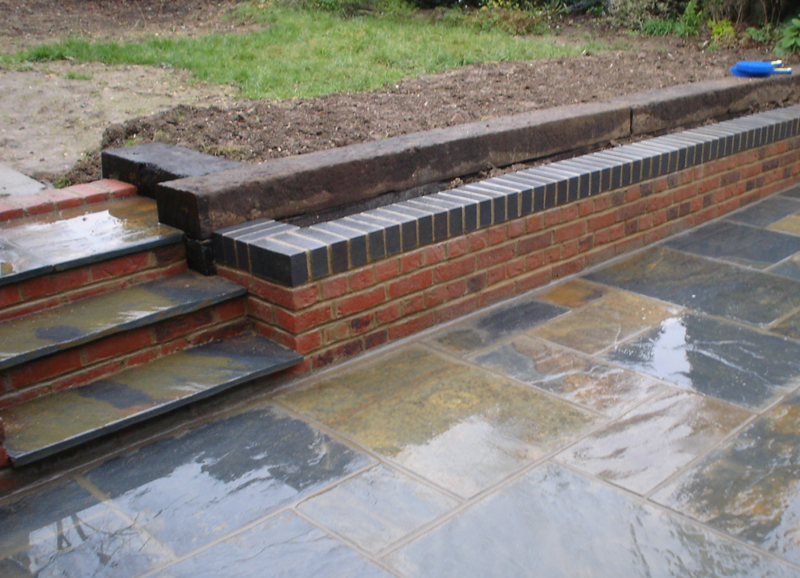 We provide garden and landscaping services for all your home improvements. 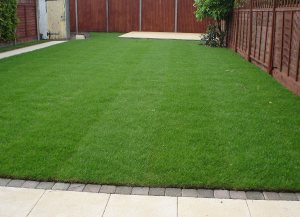 If you would like to find out more about what are landscaping services provide. 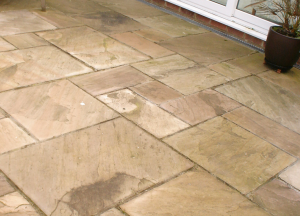 Please email or telephone us, we are always happy to discuss your needs or provide advice where necessary.